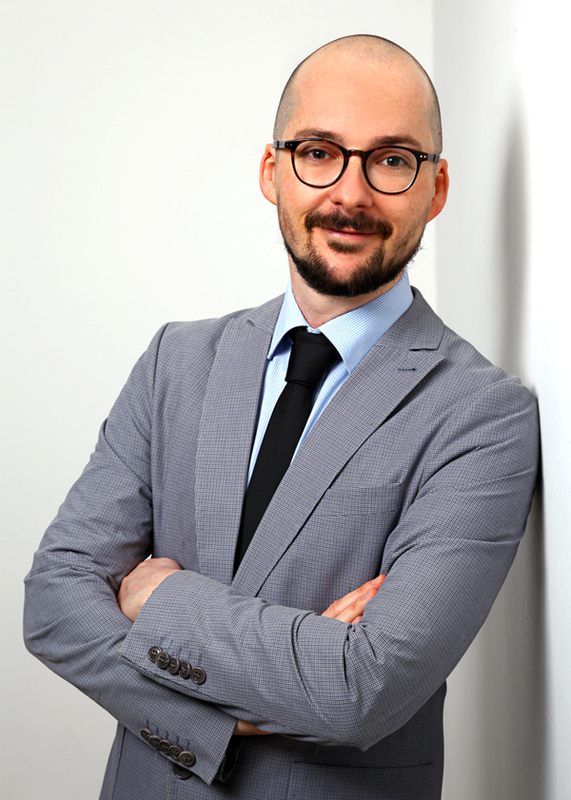 In this interview for opti, Markus Leicht, a SciTec lecturer and research assistant at Ernst-Abbe-Hochschule in Jena, sheds more light on the alleged capability of these digitized products and what they could mean for optometrists. Q: Mr. Leicht, your research involves the latest trends. Please give us an insight into the world of digitized contact lenses. A: Currently, there are numerous industrial and university research groups working on this, which is why I would like to limit myself to three areas. The first product, which is already CE-certified, approved by the FDA for the USA, and can therefore be sold, is the Sensimed Triggerfish System by Sensimed AG, a Swiss company. This is a disposable, soft silicon contact lens able to measure the intraocular pressure. Similar to a long-term ECG, this continuous monitoring can be conducted over 24 hours. The lens performs 30-second intraocular pressure measurements at five-minute intervals, both during the day and at night. This is very beneficial since, as experience shows, the intraocular pressure fluctuates significantly over the course of the day, especially among glaucoma patients. The comprehensive information on intraocular pressure, collected over the entire day, makes it possible to better understand the effects of glaucomatous damage and the intraocular pressure, and hence optimize existing therapy methods. The manufacturer is currently conducting human trials in selected research centres to test the system. The focus is on further validation of the methodology, and testing its compatibility during application. Only then can it be marketed freely. Q: The use of the patient is therefore in the not too distant future. What other exciting developments can you tell us about? A: Another medical research field regarding smart contact lenses is measurement of the sugar level among diabetic patients, using a tear film. This uses a contact lens as the carrier of the necessary technology. Different research groups around the world are working towards a feasible system meant to replace the painful finger injection used to measure the blood sugar level. In cooperation with the Swiss pharmaceutical group Novartis, Google is developing a hydrogel contact lens that is based on an electrochemical process. Here, the glucose in the tear film is transformed into a weak electrical current on a sensor, through reaction with an enzyme. The generated current correlates with the glucose level: The more current is generated, the higher the glucose concentration will be. According to the current state of research, this process provides the highest level of sensitivity and specificity. The preparatory work for this technology was developed by a team from the University of Washington. According to Novartis CEO, Joseph Jimenez, the product should be ready for marketing by 2019. However, it should be noted that there is a time offset of 10 to 20 minutes between the sugar level in the blood and that in the tear fluid. This poses a major disadvantage for every diabetic patient, since the delayed notification of a high or low blood sugar level (hyperglycaemia or hypoglycaemia) could have a fatal outcome. In contrast, the contact lens used to measure the intraocular pressure is worn continuously, and is replaced at regular intervals. Besides the existing obstacles in the current stage of development, it is conceivable that the lens adaptation, and regular follow-up checks, would be carried out by opticians or optometrists. This would of course be in close cooperation with the attending specialist responsible for the diagnostic evaluation of the collected data. Q: What does the future hold in terms of further developments? Do contact lenses with a display function already exist? How far along are the studies in this regard? A: A research group from the University of Washington has actually developed a contact lens with an integrated display. At the moment, the limiting factor is the energy supply – which is why this prototype currently only works with a maximum of eight pixels. In addition, the image contents, which are generated in the contact lens, must be focused on the retina through an underlying lens. Here, the accommodative performance of the user is of course not enough to focus the digital content at the anterior corneal surface. A much higher pixel number is required to display more complex content through contact lenses. Surfing the Internet when on the move, using the lenses as a navigation system while driving, reading text messages, diving deep into the virtual world of a computer game to become immersed in the action – these all sound like viable dreams of the near future to large corporations and company groups. Some have even moved to register different patents in this regard. Whether the integration of a high-resolution display will be possible is currently still written in the stars. In addition to these three projects of the future, there are other approaches for the enhancement of contact lenses. For instance, a group is currently working to integrate magnifying lenses within contact lenses for low-vision patients. Equally inspired is the effort to use contact lenses as drug reserves. And this is where we come full circle: Theoretically, the diagnostic contact lenses being worked on can be used to ensure a closed circulation, i.e. complete diagnostics and medication at the same time. These are exciting research areas, which we should keep an eye on.